Situated in the prominent junction of Wellington Street and Wyndham Street, M88 is in the heart of the CBD area in Hong Kong. Central District has a lot to offer. Many historic sites and tourist attractions are just within walkable distances. Fringe Club offers an open art platform for artists who want to share their art work through exhibition or shows or performances. This interesting building is located at the junction of Ice House Street and Wyhdham Street, 1 minute walk from M88. 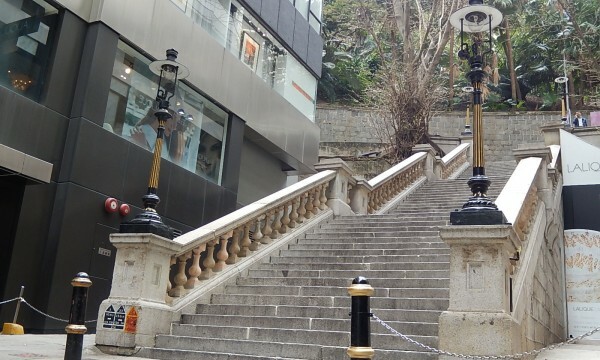 The century-old stone stairs and the antique gas-operated lamps in Duddell Street is an official monument of Hong Kong. These four lamps are still lit each night. 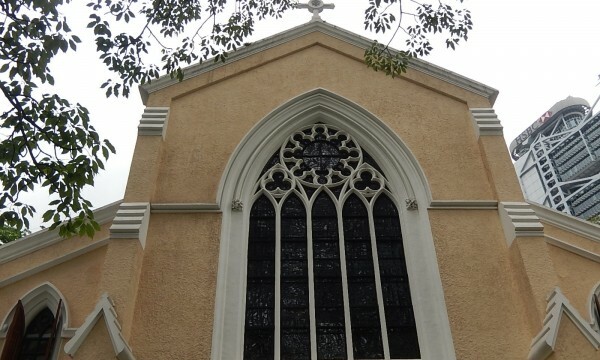 This beautiful Cathedral is located at Garden Road in Central District of Hong Kong, just 10 to 15 minutes walk from Central MTR station and right down the road from the Peak Tram station. The church is open daily for quiet prayer and meditation. 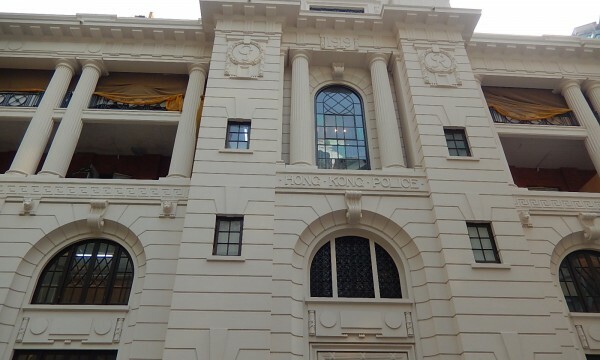 The Central Police Station on Hollywood Road near Wyndham Street is an important part of the HKSAR Government’s “Conserving Central” initiatives. This building is intended to be transformed into a heritage, arts and leisure facilities for local community as well as overseas visitors. 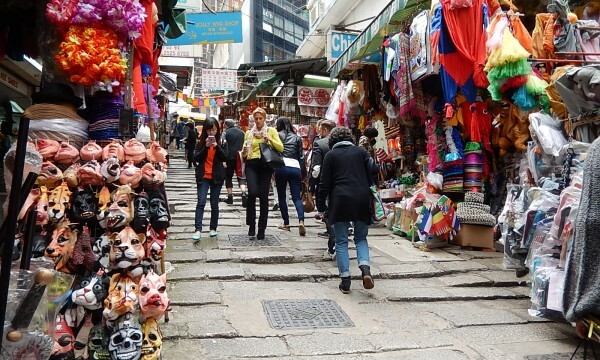 Pottinger Street, or Stone Slap Street in Chinese, is one of the heritages in Central District. It has become a popular spot for wedding photography as well as shopping for party costumes and accessories. It is only 2 minutes walk from M88. 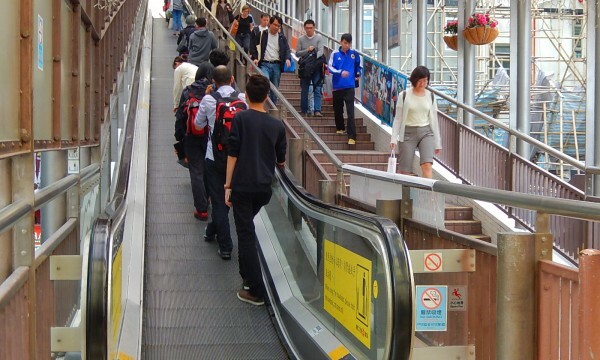 This Central-Mid-levels Escalators in Hong Kong is the longest outdoor covered escalator system of the world. Apart from serving as a means of transporting, it is also an attraction where there are many restaurants, bars and shops lining its route. Just 3 minutes walk from M88 on Wellington Street. 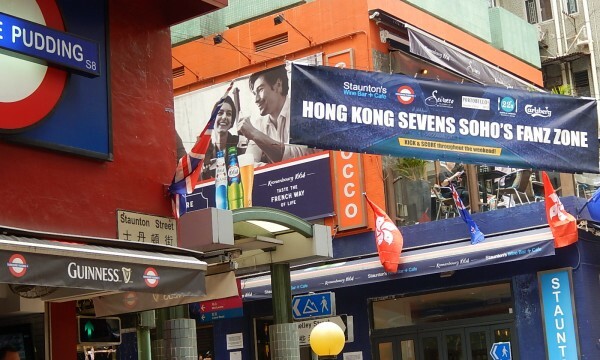 Originally a street with hawker stalls, the small street has become a famous area for drinking and dining in Hong Kong. 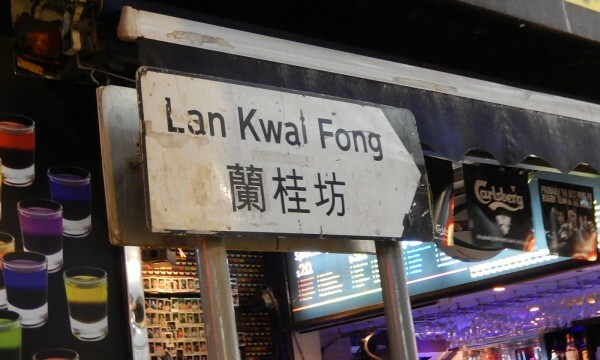 And it is no longer a small street, the entire neighbourhood is now considered Lan Kwai Fong. When it comes to festive seasons, it is one of the most popular places in Hong Kong. The Soho area is in between Central and Mid-levels along the escalator. This area is a mix of modern boutiques, bars, restaurants and old residential buildings. It is only a few minutes away from M88 and along the Central-Mid-Levels Escalator. 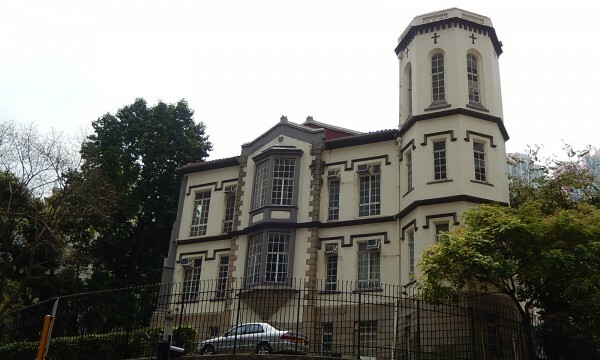 The Police Married Quarters (PMQ) was built in 1951 and sits on the underground remains of the former Central School. Conservation and revitalization works for transforming the site into a creative industries landmark were completed in December 2013. 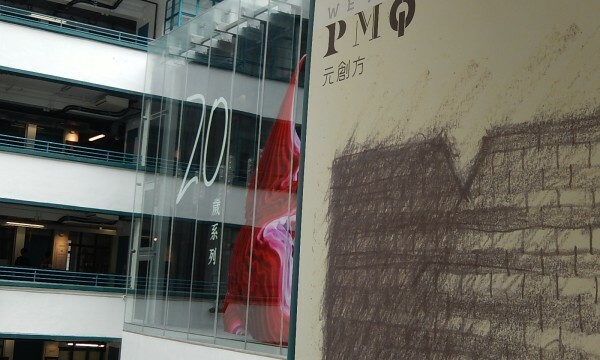 Since then, PMQ becomes an icon of Hong Kong creative industries and helps building success in the international market. It is just 10 minutes walk from M88. 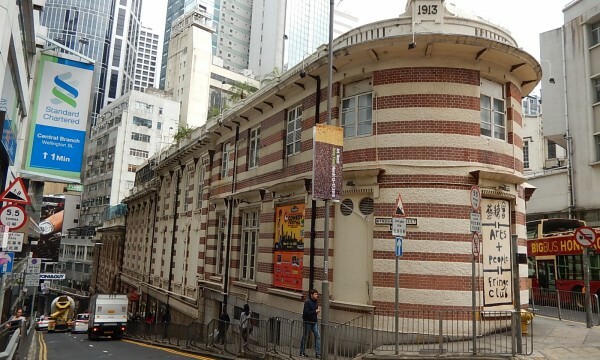 A few hundred metres from M88 lies an important religious landmark, The Hong Kong Sheng Kung Hui (HKSKH) Compound, which comprises four distinct historic buildings, namely, the Bishop’s House (built in 1845-48); St. Paul’s Church (built in 1911); the Former Church Guest House (also known as Martin House, built in 1919); and the Old Kei Yan Primary School (built in 1851), originally the south wing of St. Paul’s College. The first three buildings are confirmed Grade 1 buildings, while the last one is confirmed Grade 2. The Foreign Correspondents’ Club, Hong Kong, is unique. It is housed in a beautiful and historic Central location and an important media hub – providing a rare neutral platform for an impressive selection of local and international speakers. 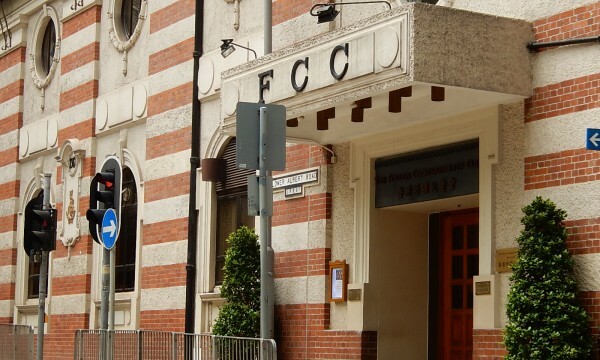 What’s more, the FCC is home to a variety of superb meeting venues, be they for press conferences, business gatherings, weddings…. It is only 3 minutes walk from M88.